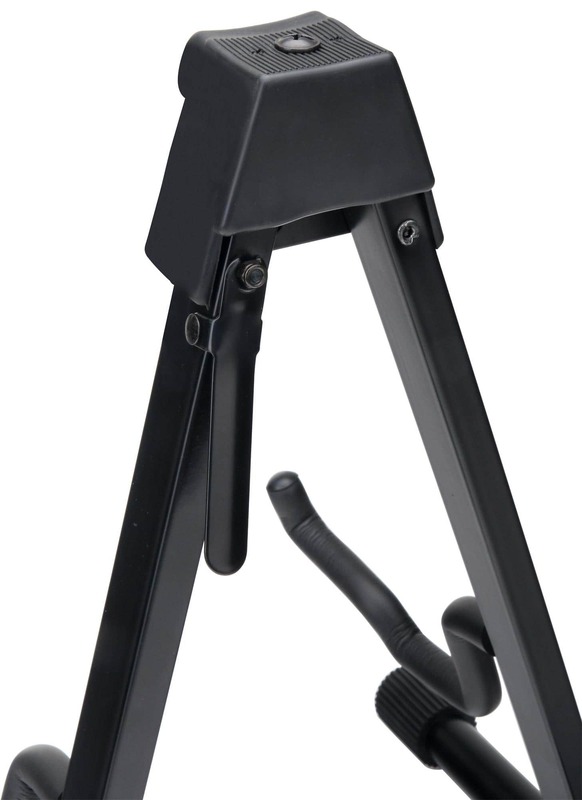 The McGrey GS-UNI Universal Guitar Stand with quick release provides the specially shaped arms for the optimal storage of both electric guitars and acoustic guitars. Of course, it also fits a bass guitar. 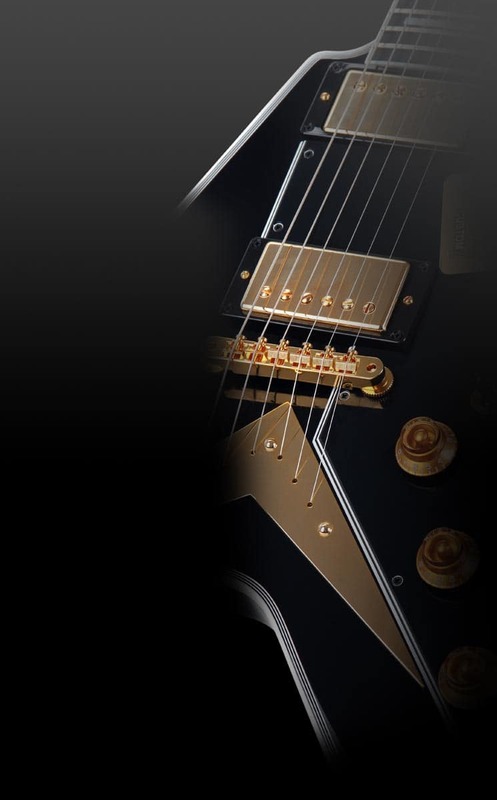 The large supports assure that your instrument will be effectively protected against accidental dropping! 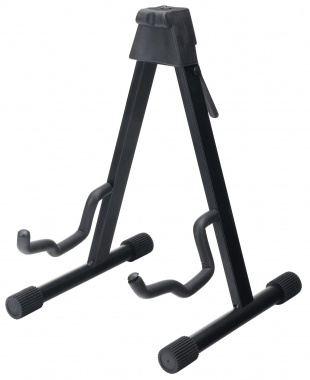 The black combo guitar stand is made of metal and folds quickly and easily with the touch of a button. The supports are gentle on the finish of the instrument, and non-slip padding and rubber feet provide added stability.